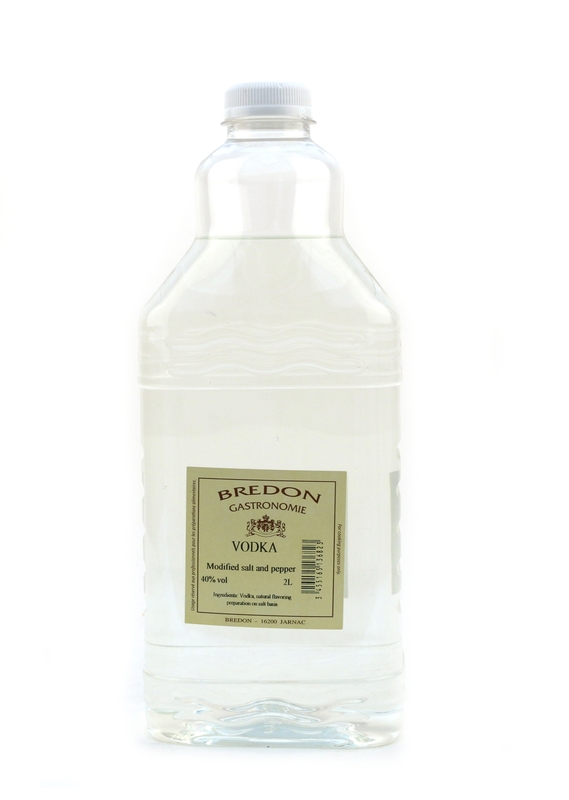 Ingredients: Vodka, salt, natural pepper aroma. 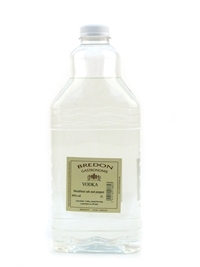 Bredon Gastronomie : Our 100% authentic wines and spirits modified with salt and pepper, are specifically designed for a perfect and immediate incorporation into your mix, while simultaneously bringing intense flavors. 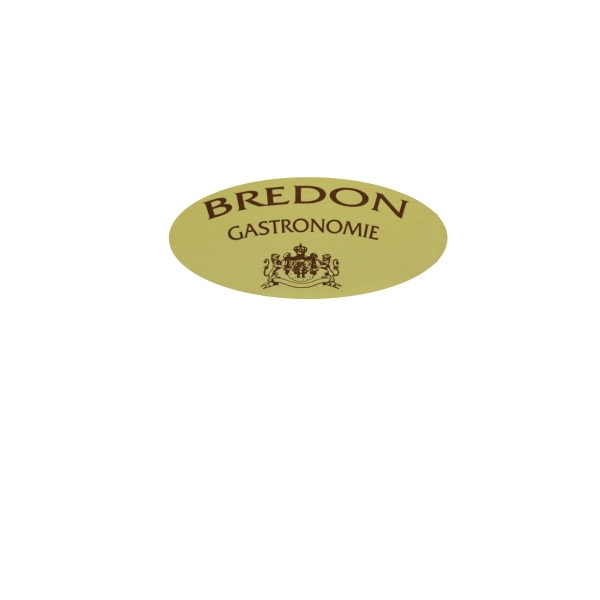 Bredon Gastronomie wines, spirits and aromas are imported from France and exclusively distributed by BD Foods.